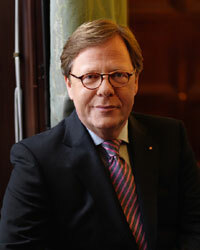 Heinz Tschiltsch new head of CEE Credit Operations, Harald Brückl responsible for Special Credit Austria department. Paolo Fiorentino, has been elected as Chairman of the Supervisory Board of Bank Austria. 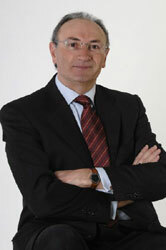 Francesco Giordano will act as future Chief Financial Officer. 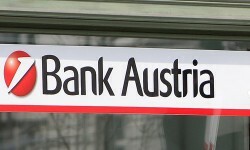 Bank Austria will not submit an offer for the Bank of Moscow, against all market speculations. Instead, it will open its own branches. 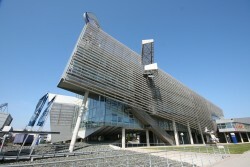 The UniCredit-subsidiary intends to acquire a major stake of the Austrian real estate company CA Immo. 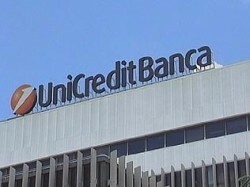 The UniCredit subsidiary is reported as holding talks with the Bank of Moscow to acquire a 46.5% stake. 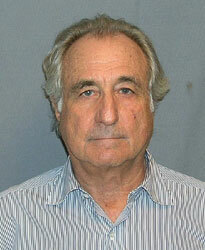 Revaluation of property portfolio complete. 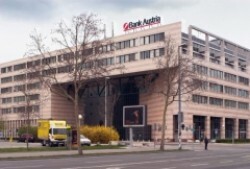 Commercial property in Stuttgart sold at market price.